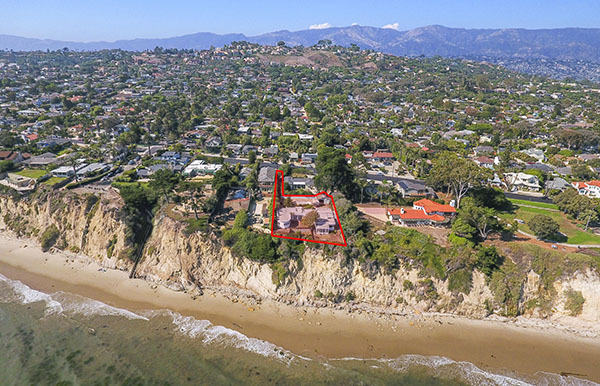 Just listed a couple weeks ago asking $2,700,000, 1419 Shoreline Drive has gone into escrow following the receipt of multiple offers. Listed by Hayes Commercial Group, 1419 Shoreline Drive is a 2,836 sq.ft. 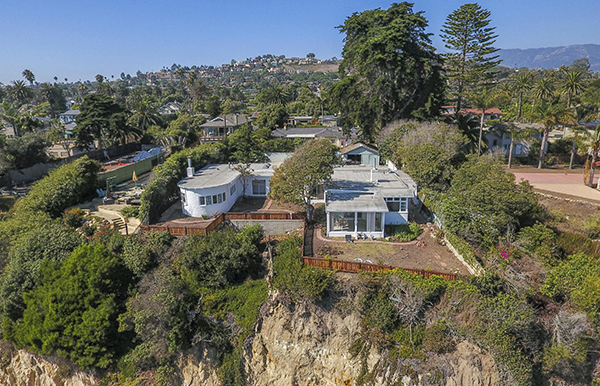 4 bedroom/3 bath home on a flag lot with 102′ of ocean frontage. The home is in need of a major remodel. 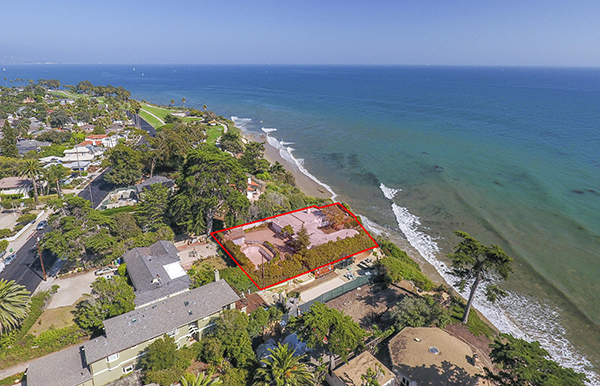 1419 Shoreline Drive came on the market in September 2017 asking $2,700,000. It went into escrow within 2 weeks. This property hasn’t sold since the early 1960’s.